Get to know one of five trim levels that are offered when you’re considering the 300. The Touring, Touring L, 300S, Limited and 300C all have their own features that are designed to provide you with a superior level of reliability. Come down and explore these incredible vehicles and get your trim level reserved at our dealership. These vehicles are designed to shower you in comfort and help you get a lot accomplished. Come down and see how the 300 is working hard to reinvent your driving experience every single day. The 2019 Chrysler 300 near Massapequa NY offers tremendous value and exceptional features. 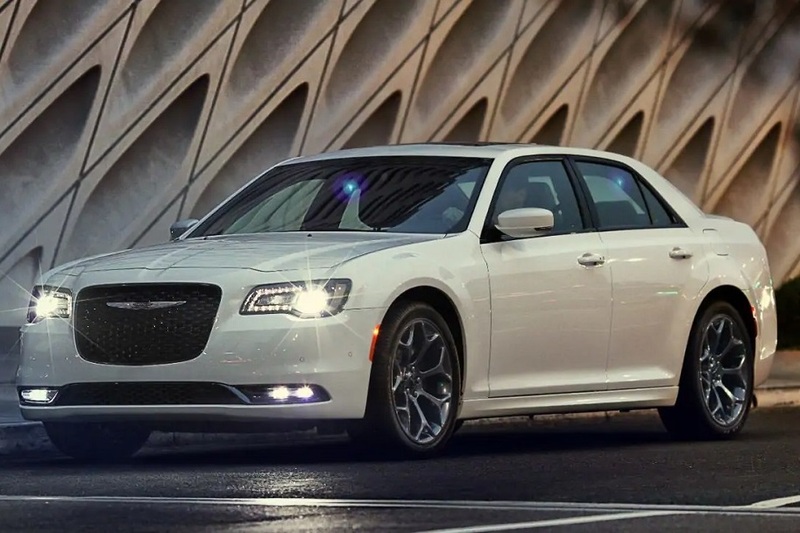 We can’t wait to help you get the Chrysler 300 with the options you crave. Plenty of wheel options are available depending on the trim level you choose. If you want 20-inch wheels, you’ll want to look at the higher level trims. All-season performance tires are also available. Door sill scuff pads are also included as standard equipment on several trim levels and you’ll love the platinum chrome door handles and exterior mirrors on the highest trim level. 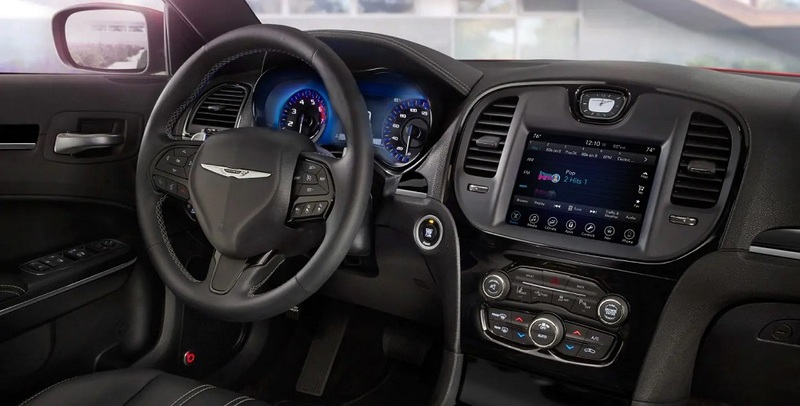 The 2019 Chrysler 300 near Massapequa NY offers tremendous value and exceptional features. 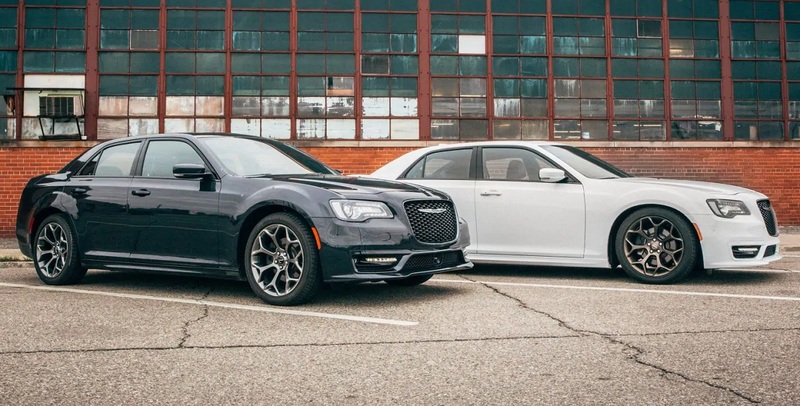 We can’t wait to help you get the Chrysler 300 with the options you crave. Adaptive Bi-Xenon HID Headlamps, automatic headlamps and chrome headlamp bezels help to round out the vehicle’s appearance. You’ll also get chrome LED taillamps and daytime running headlamps to give you more visibility. Additionally, you’ll get front LED fog lamps to provide you with better visibility at night and during inclement weather. Lots of premium seating options are available on the higher trim levels. Choose from heated front seats, leather trim seats and leather with perforated insert bucket seats when you come down to see our vehicles. You’ll also get features like power four-way lumbar adjust driver and passenger seats. Additionally, ventilated and heated front seats are designed to keep you cool in the summer and warm in the winter. 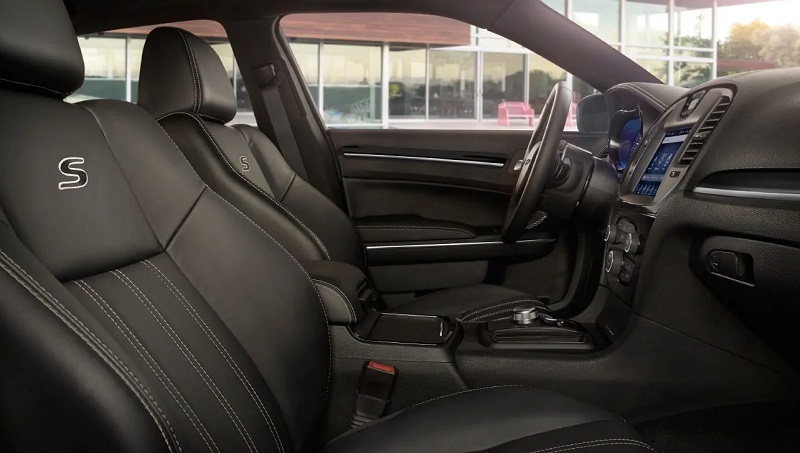 Some additional convenience features that are available include the 12-volt center console power outlet, 160 MPH primary speedometer and temperature control with dual zone control. These vehicles also come with air filtration systems and a compass gauge to help you enjoy clean air. Take advantage of the option to get power front driver and passenger seats as well. Come down and test drive the 2019 Chrysler 300 at our dealership serving Massapequa New York residents. Enjoy the TorqueFlite 8-speed automatic transmission that is also found on some of the world’s most intense work trucks. This transmission is designed to provide you with an incredible level of security and reliability. Four-wheel antilock brakes also help support a clean and clear stop. There is also the option of a 180-amp alternator to provide you with even more power. An engine oil cooler is designed to keep your engine running at peak efficiency and you’ll love the optional engine block heater that can help you get started in the cold winter months. The vehicle also offers an engine oil cooler to ensure your vehicle doesn’t overheat. Come down and test drive the 2019 Chrysler 300 at our dealership serving Massapequa New York residents. When it comes to your engine choices, you’ve got a few options available to you with the 300. Consider the 3.6-liter V6 engine if you want a reliable engine that is also highly efficient. For something with more power, consider the 5.7-liter V8 HEMI enginethat will give you exceptional control and power. This vehicle is designed to get you safely where you need to go and the powertrain is one of the best options available on the market. Come down and talk with us about your options so that you can enjoy your next vehicle. The 2019 Chrysler 300 near Massapequa NY offers tremendous value and exceptional features. 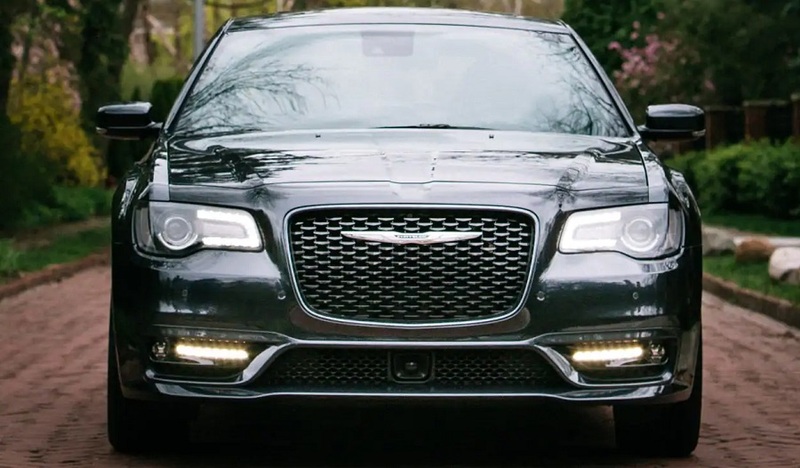 We can’t wait to help you get the Chrysler 300 with the options you crave. If a car can’t protect you in an accident, then we believe the engineering needs some serious attention. 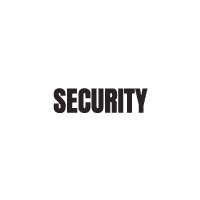 This vehicle is designed to protect you in the event of a collision. More importantly, it’s designed to help you prevent a collision in the first place. Plenty of active and passive technologies come into play with this vehicle, but you’re going to love some of the autonomous features that serve to help you stay aware of your surroundings. Electronic roll mitigation, hill start assistand an inside emergency trunk lid release lever are just a few of the safety features of this car. You can also get a lane departure warning system, a rear backup camera and rain brake support for better control. Come down and test drive the 2019 Chrysler 300 at our dealership serving Massapequa New York residents. Give us a call to find out more about the 300. We will work with you to help you get an oustanding deal. When you contact us, we will work with you to help you get the options you need. We can also provide you with financing so that you can take care of everything the same day in the dealership and drive home today.